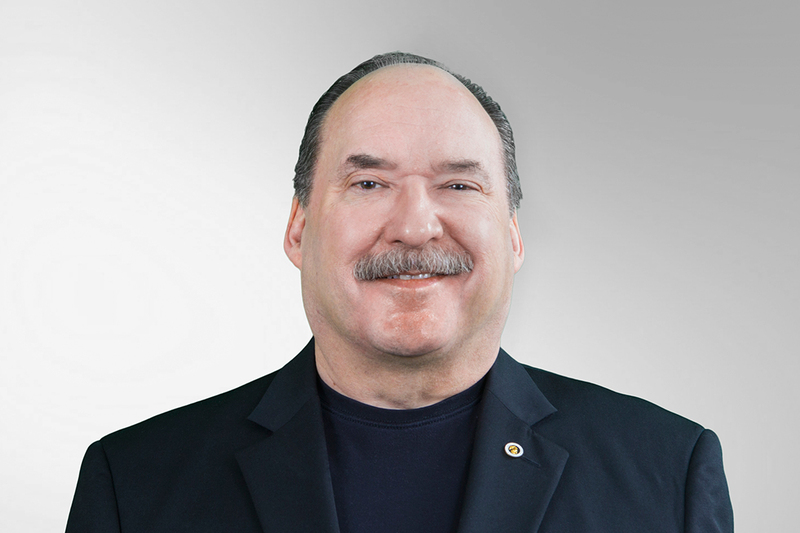 Dr. Steve Nugent has been Chairman of Scientific Advisory Board at Mannatech since October 2015. Dr. Nugent has more than 40 years of experience in the health and wellness industry. He has tested more than 6,000 dietary supplement products and has formulated more than 100 products. He has been a source of knowledge and inspiration for Mannatech Associates who rely on his insights to help build strong and safe long-term businesses.